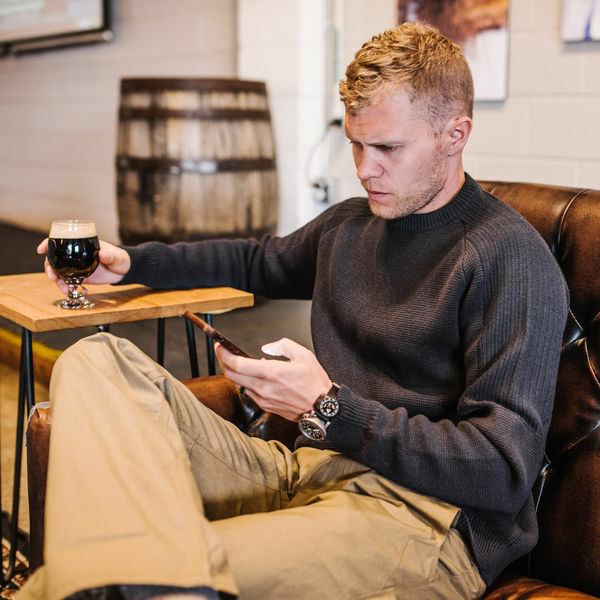 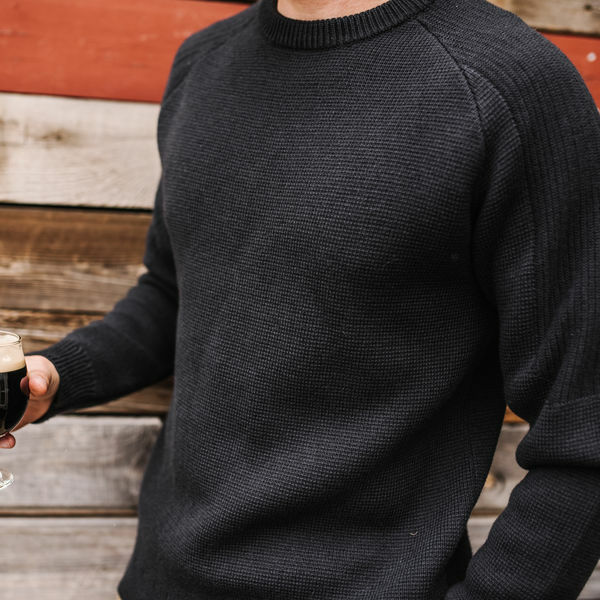 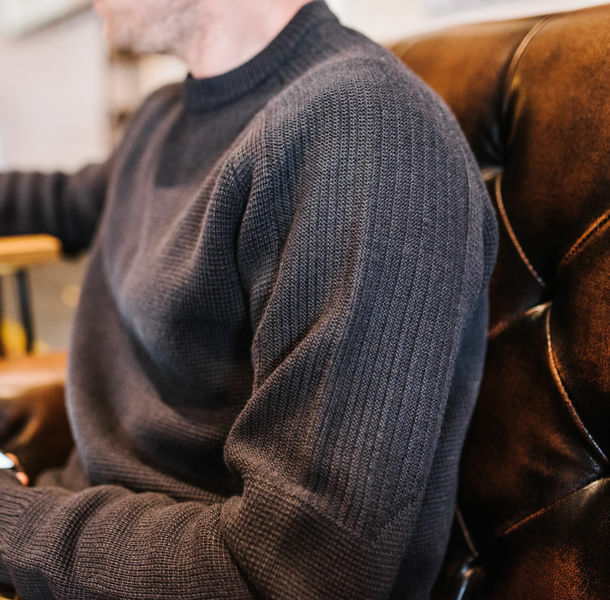 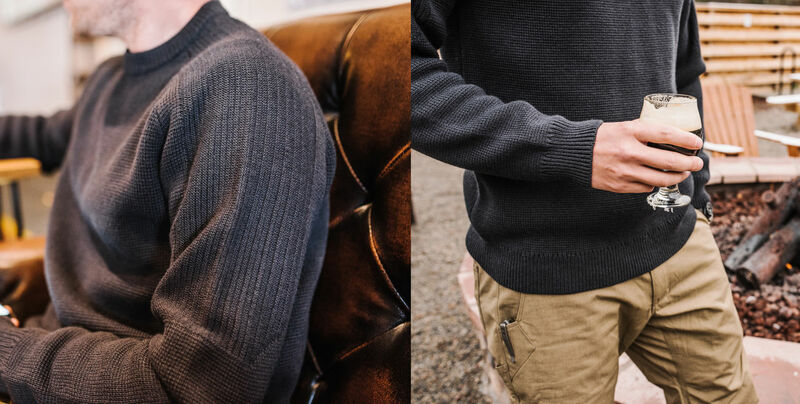 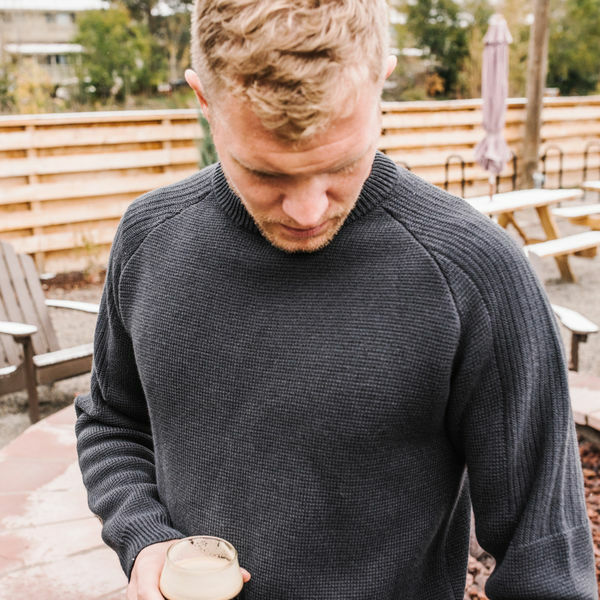 Blending modern lines with technical and natural technologies, the Echelon Sweater brings refinement and quiet capability to the classic raglan crew. 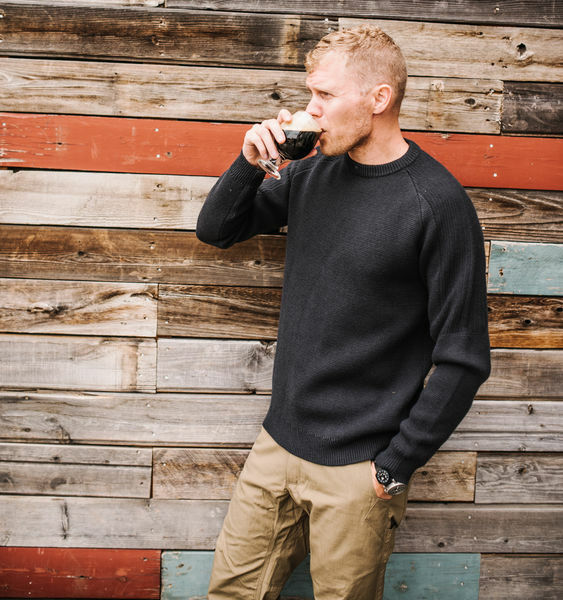 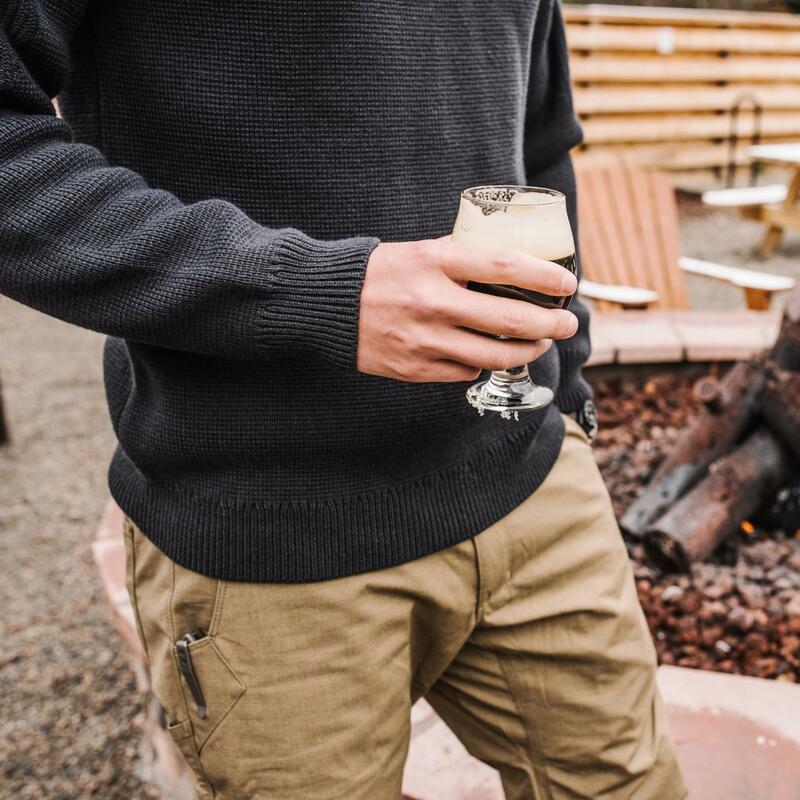 A versatile and reliable companion for cool weather journeys both on and off the grid, Echelon is densely knit from CORDURA® Combat Wool™ yarn for long-wearing durability. 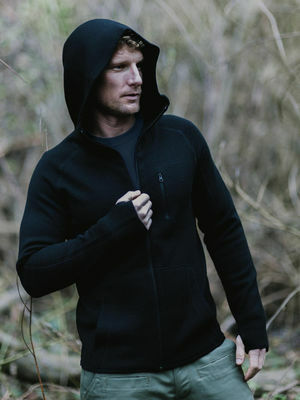 Echelon's milano knit body drapes well and minimizes printing, while subtle reverse bamboo knit detailing on the shoulders and upper arms modernizes the classic raglan silhouette. 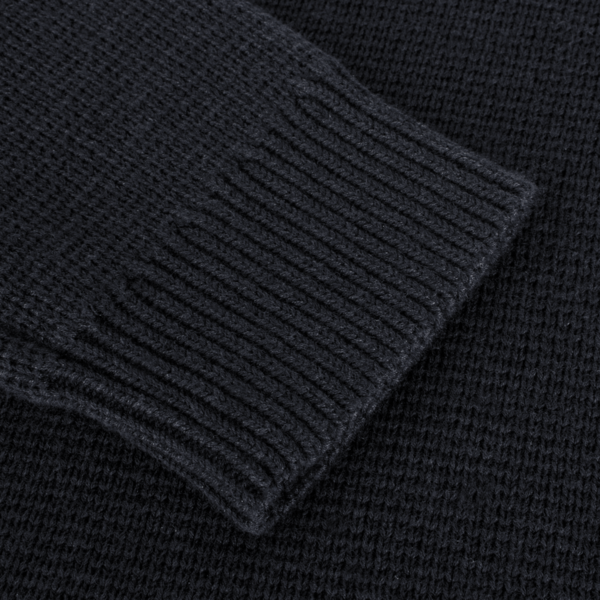 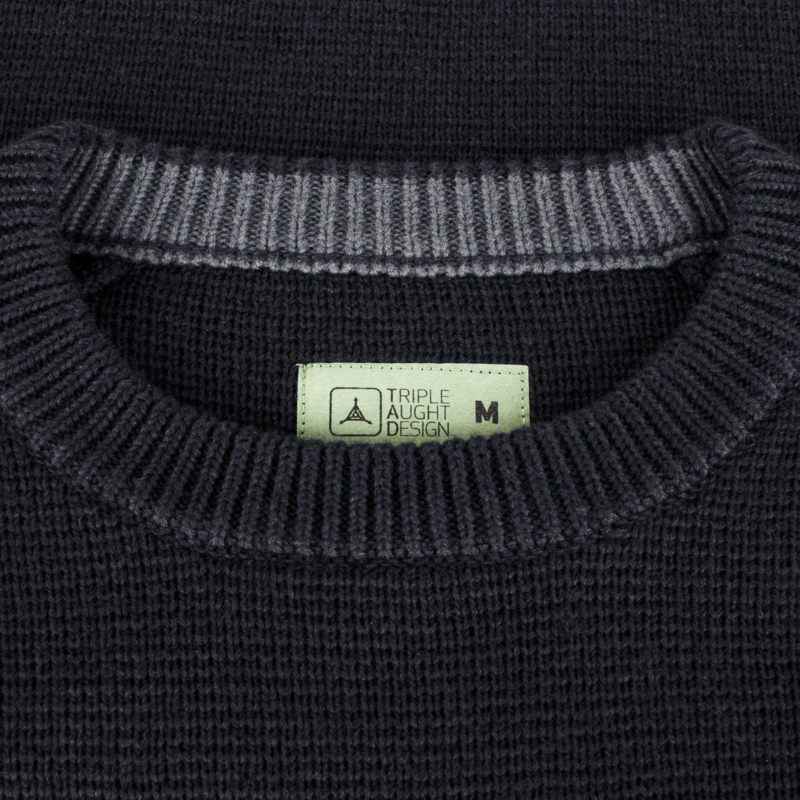 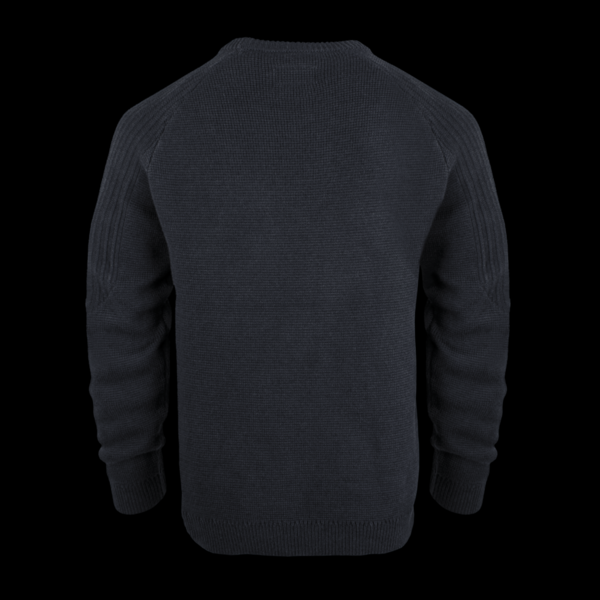 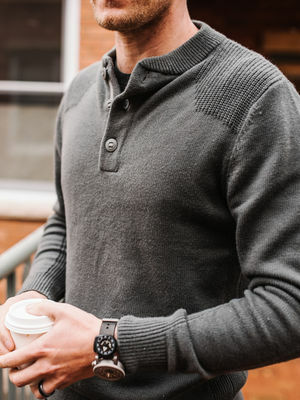 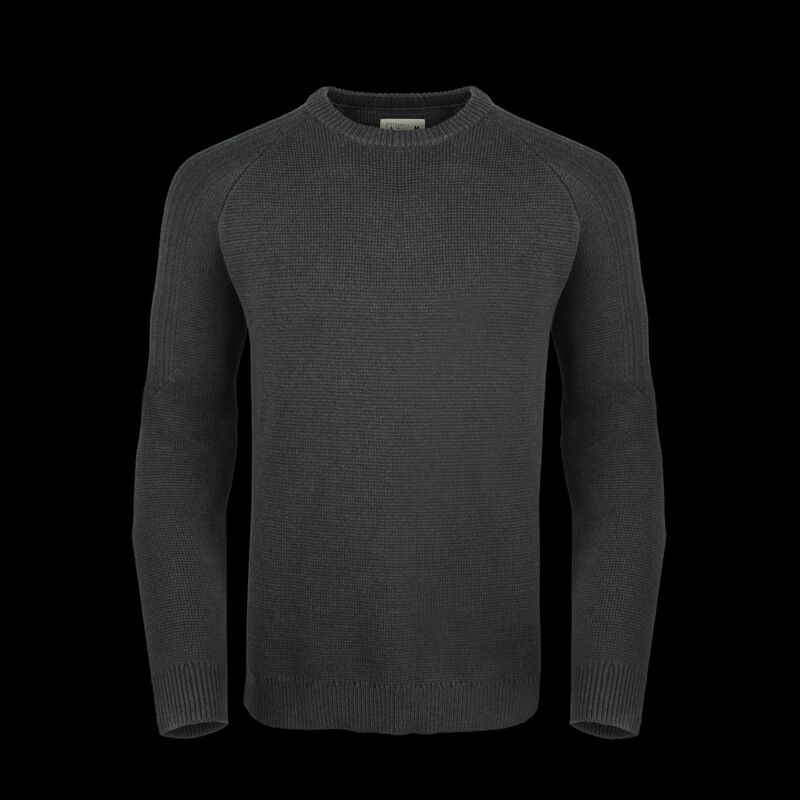 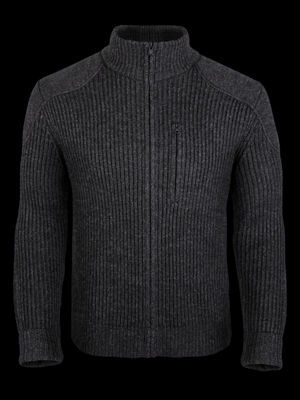 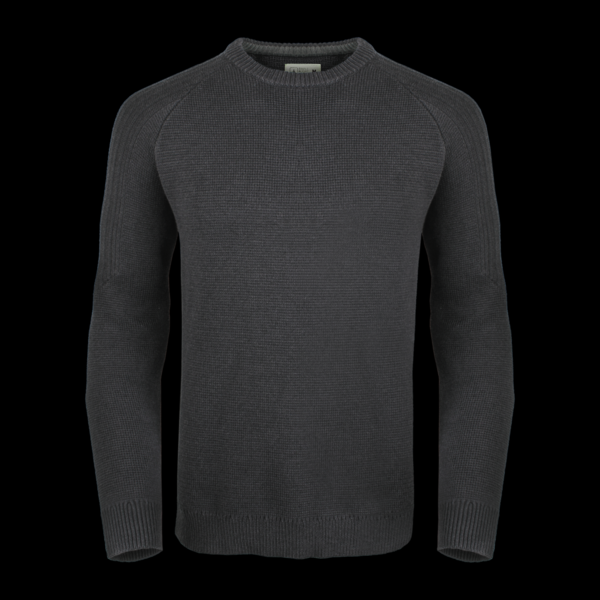 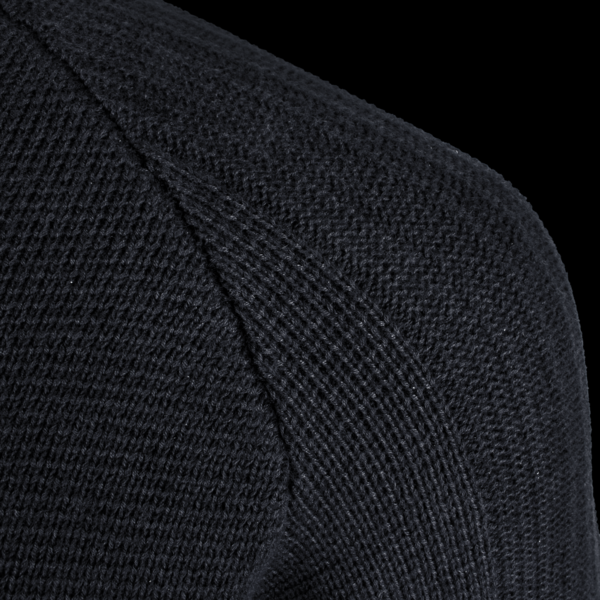 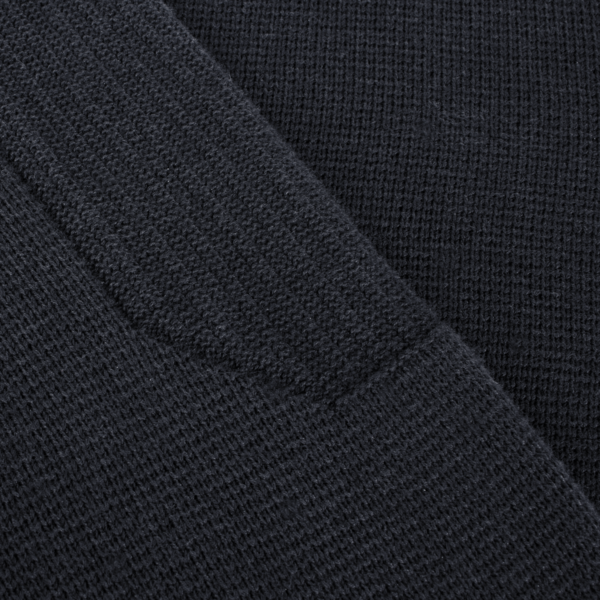 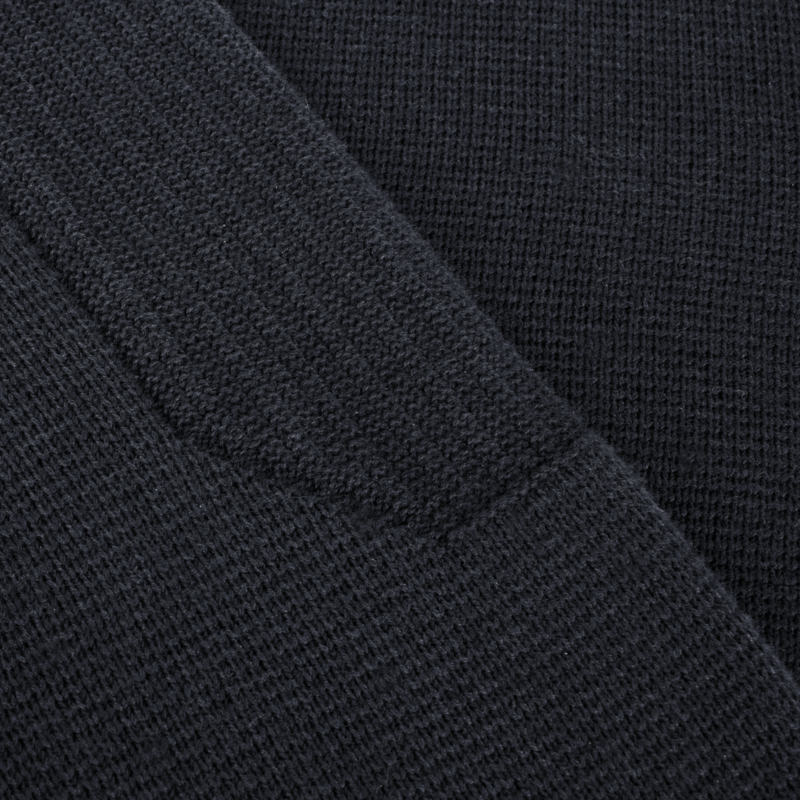 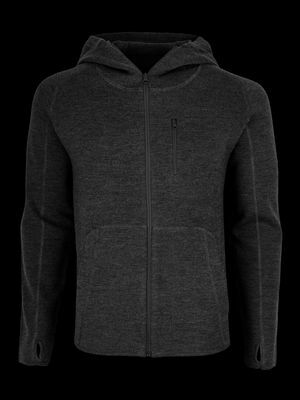 CORDURA® Combat Wool™ combines the durability of nylon with the performance and comfort of Merino wool. 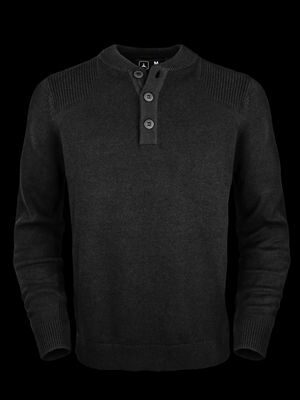 By blending Merino wool yarns with CORDURA® nylon fibers, Combat Wool™ raises the standard for resiliency in natural wool garments.